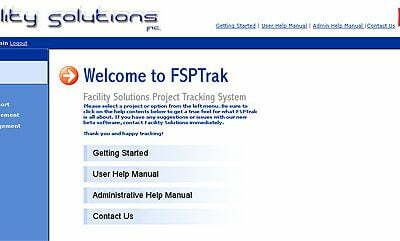 Facility Solutions needed a software for project management that was completely different from conventional off the shelf project management suites. The reason being they manage a diverse range of projects for clients as big as McDonalds and Pizza Hut. Managing 1000s of contractors and locations, both column / row level security was way beyond anything that was available in the market. Pulse Solutions took up the challenge and this became the most complex security architecture we had ever built. The project was completed and deployed today with an excellent response from company employees and contractors alike. We take pride in doing projects like these that many other agencies wouldn’t touch due to the complexity, dedication and skill required.